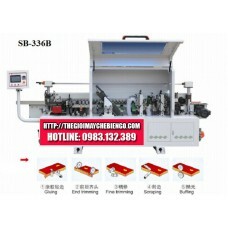 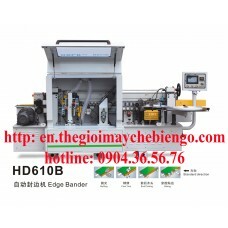 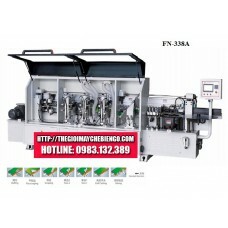 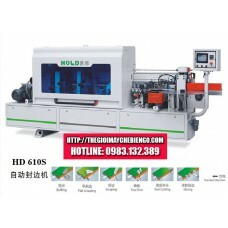 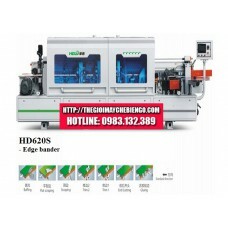 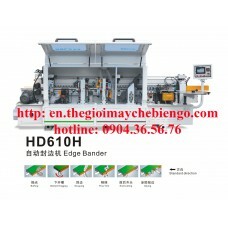 Edge banding machine is wood processing machines are manufactured on existing technological lines in the world in countries such as Russia, Taiwan ... and machines operate according to previous settings automatically, the machine often is made from high quality steel and cast iron and assembled directly from the factory and import CBU Vietnam. 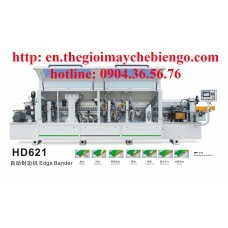 Utility is rimmed wooden cover the exposed edges after processing of all kinds of artificial board: MDF, plywood; particle board (particle board) ... help increase the aesthetics as well as increase the life of the product. 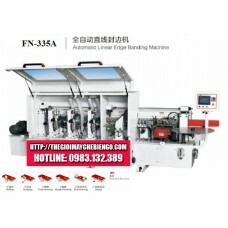 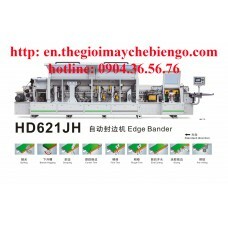 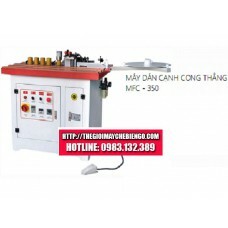 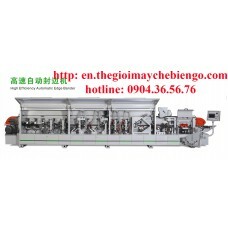 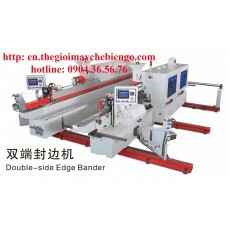 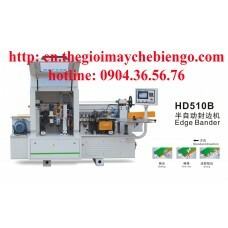 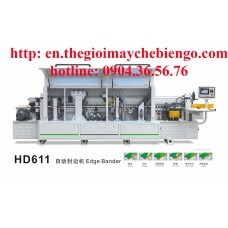 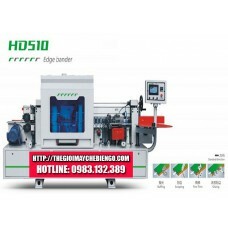 Edge Banding Machine divided into 3 types: Edge banding automatic, semiautomatic and hand paste, can paste stickers straight edge or curved edge, depending on the type of machine.